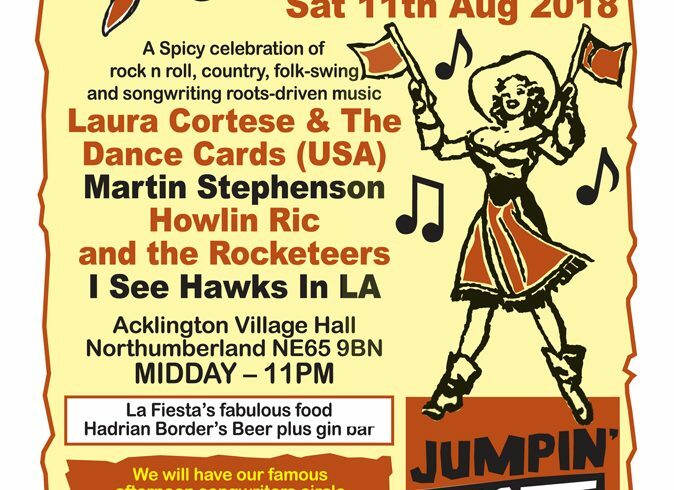 Our Country Cantina @ Acklington Village Hall & the grass outside is only a couple weeks away…. yikes. Weve more on the Cantina next week .